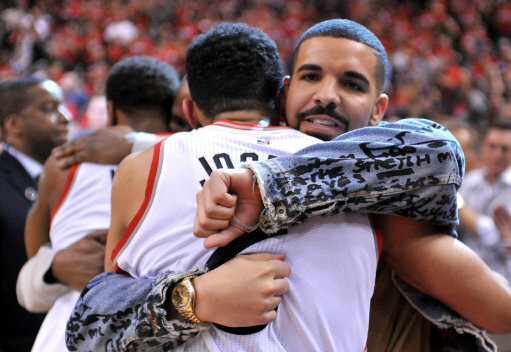 Sometimes it can take you a while to realise what a good person someone truly is – Drake has certainly surprised me. I can’t claim to be a huge Drake fan, when God’s Plan came out last month I thought it was ‘alright’, ‘nothing to shout about’ – you get the idea – until I saw the video. Released this afternoon, the video for God’s Plan has left me reeling, seriously we’re talking on the verge of tears over here. It begins by explaining the team were given a budget of just under $1 million – $996,631.90 to be exact – to make the video, but rather than go all out on some high budget, throwaway instantly-forgettable, overblown vanity project, they went in the complete opposite direction. They gave away every last cent of the video’s budget, which would explain the string of charitable gestures Drake has taken part in recently. 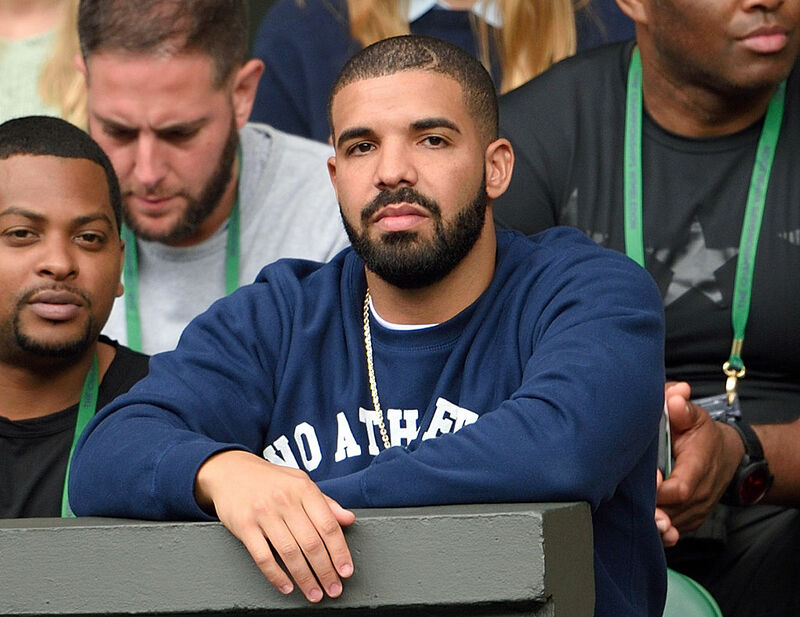 The resulting video features some of Drake’s big gestures, including paying for random people’s shopping, donating $50,000 to a student’s college tuition fees and supporting struggling families. Earlier reports had estimated the rapper had given away $175,000 over the course of the video’s filming, but the reality is approximately five and a bit times more generous than that! Now, the cynics among us may cry ‘marketing ploy’ and ‘PR stunt’ – which it could be? But even if it is, who’s the loser here? Take a look at the God’s Plan video and tell me it doesn’t have you welling up.